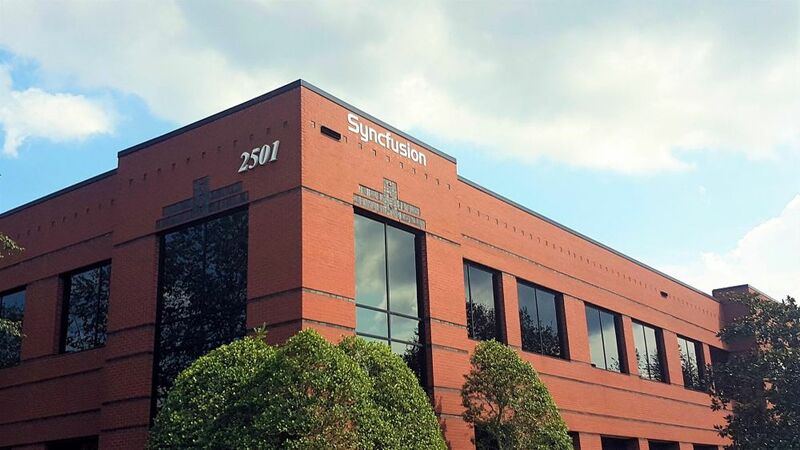 Syncfusion Jobs opening 2018-2019 for .NET Developers download application At. Syncfusion walk-in for .NET Developers has invited applications from interested, eligible candidates to fill in the vacancies Interested candidates can apply on through official website www.syncfusion.com. who have not applied until now can follow the instructions below and apply online. Syncfusion walk-in for .NET Developers *Freshers*@Chennai - Apply Now. Salary: Rs: 2,25,000 - 2,50,000 P.A. Eligibility Details:2017 pass-outs with minimum 65% in all academics.